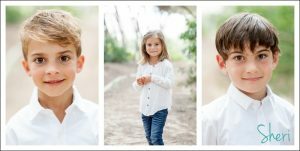 Kids grow up soooooo fast, I see it with our two boys. 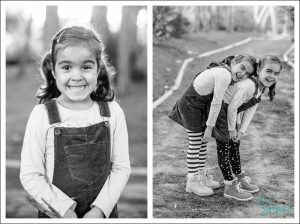 Therefore pictures are necessary, to make you remember their sweet little faces before they are teenagers. 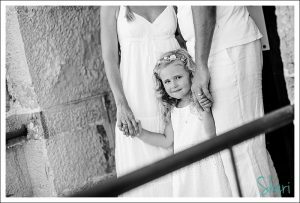 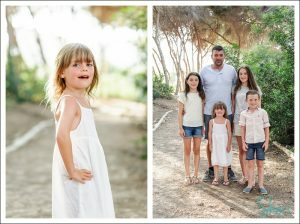 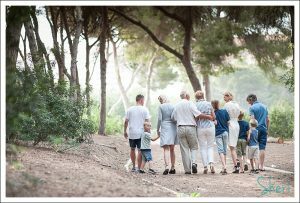 Here are some photos of a lovely family in Spain.